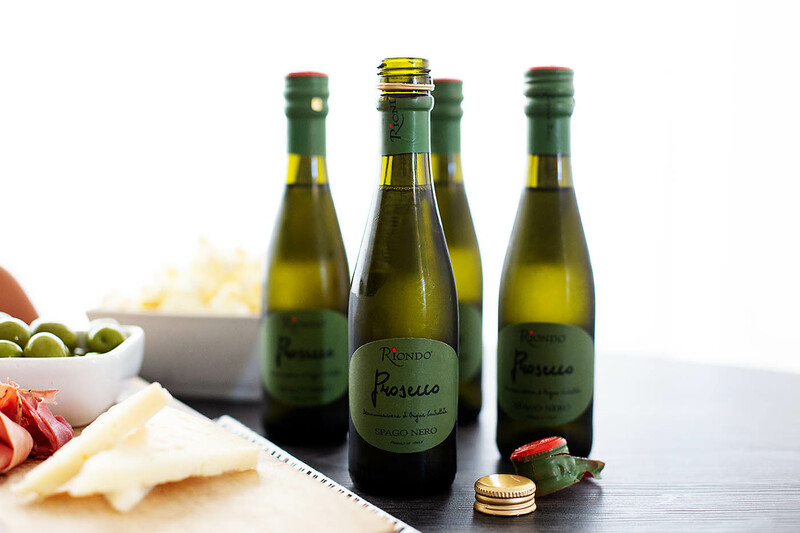 This is a sponsored post written by me on behalf of Riondo Prosecco. All opinions are 100% mine. 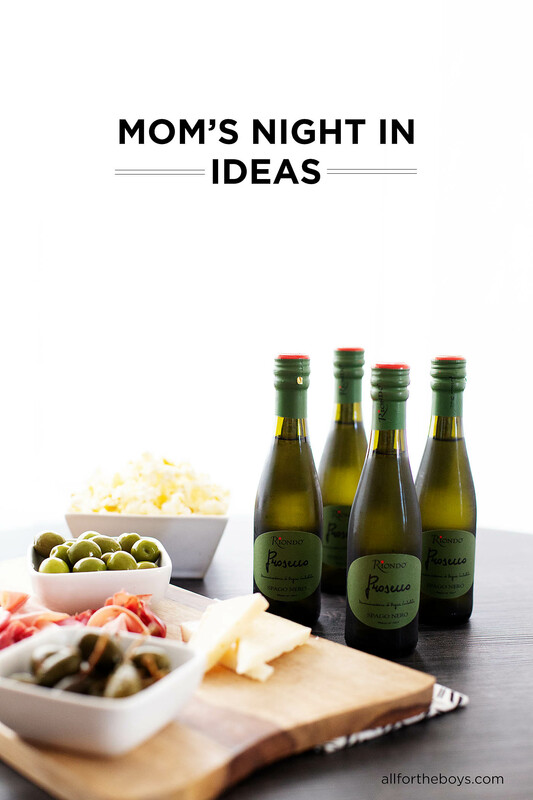 Looking for some “Mom’s Night In” ideas? I love spending time with friends but sometimes a little “reason” or theme helps get the ball rolling & get it on the calendar. I’ve come up with some fun “Moms’ Night In” ideas to get you thinking about getting your own Moms’ night on the calendar whether it’s with one friend or several! Usually once we finally get a night (or afternoon) on the calendar, no set theme or schedule is needed to have a great time to catch up with friends, but it sure does make it fun! 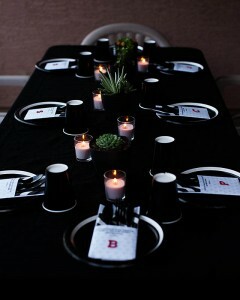 Being a mom is busy enough so once you get the “Moms’ Night” on the calendar don’t stress about tons of little details. A bit of food and drinks is all you need. Popcorn or you can take it up a notch and make a popcorn bar with all types. 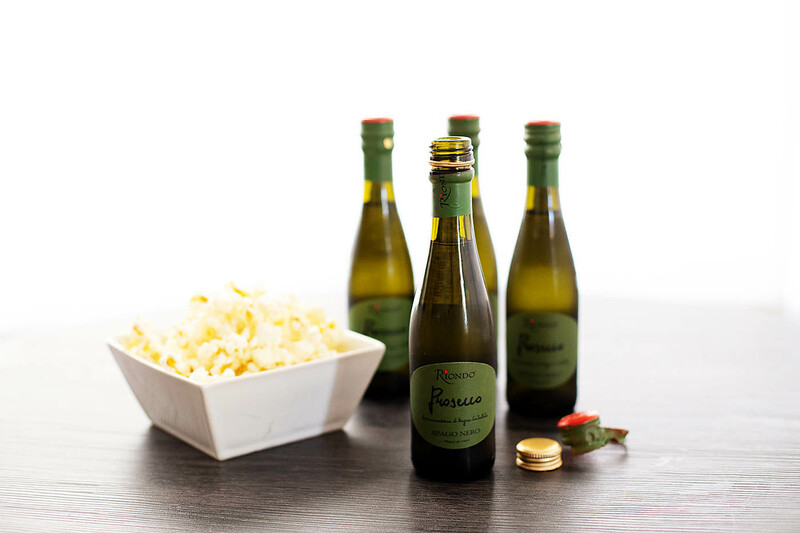 You can never go wrong with wine and it doesn’t get much cuter than these individual bottles of Riondo Prosecco (it comes in bigger bottles too). 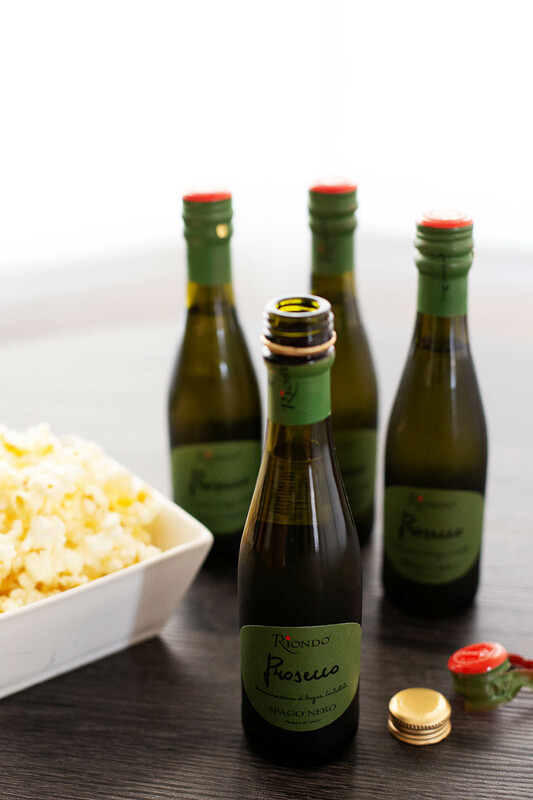 With a great price point and screw-top, Riondo Prosecco is a perfect easy choice. 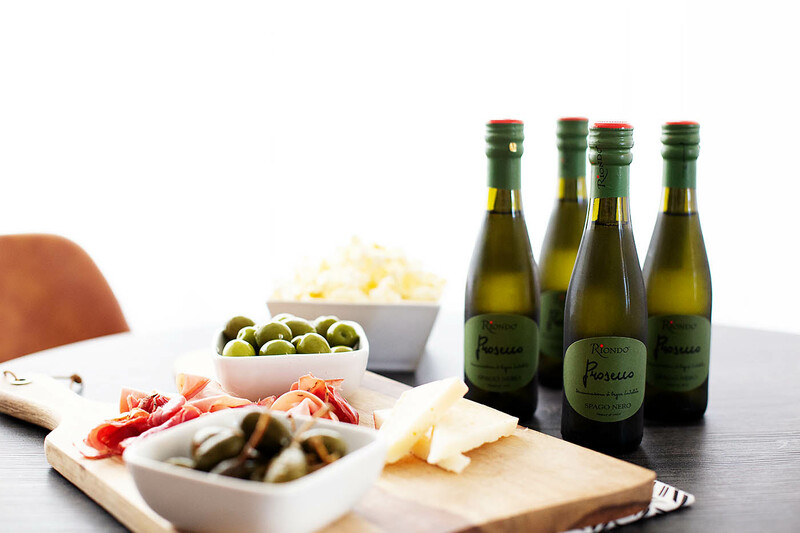 It’s an authentic Italian prosecco and is the #1 prosecco in Italy! 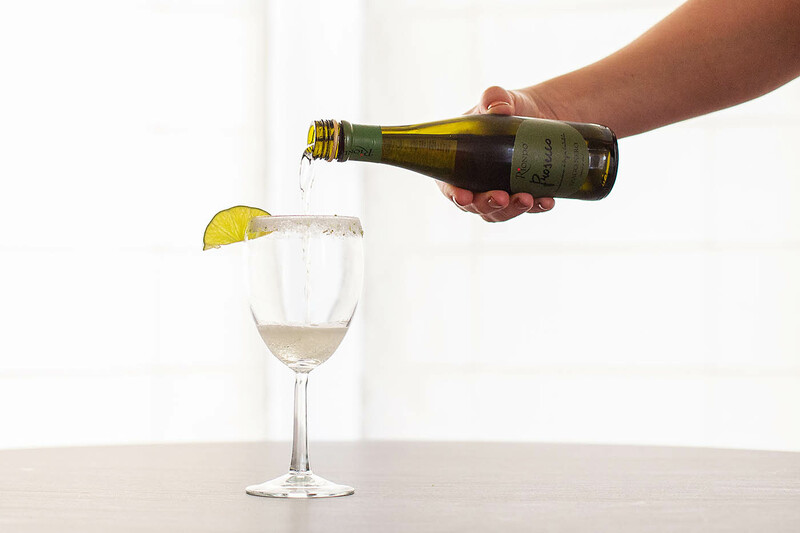 Riondo Prosecco is amazing on it’s own but you can make a signature drink for your “Moms’ Night In”. 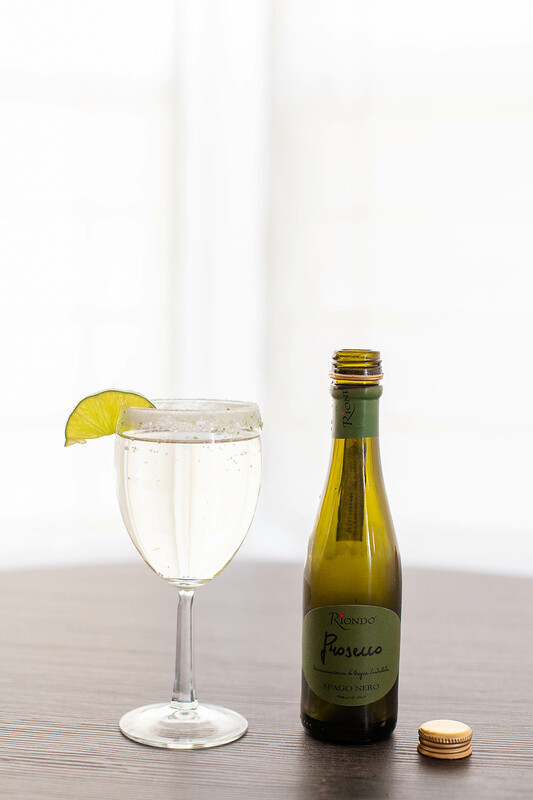 Try a Prosecco Lime Spritzer – it’s super simple but delicious! To make, just wet the rim of a glass with lime juice and then dip the rim in a bowl of sugar & lime zest. 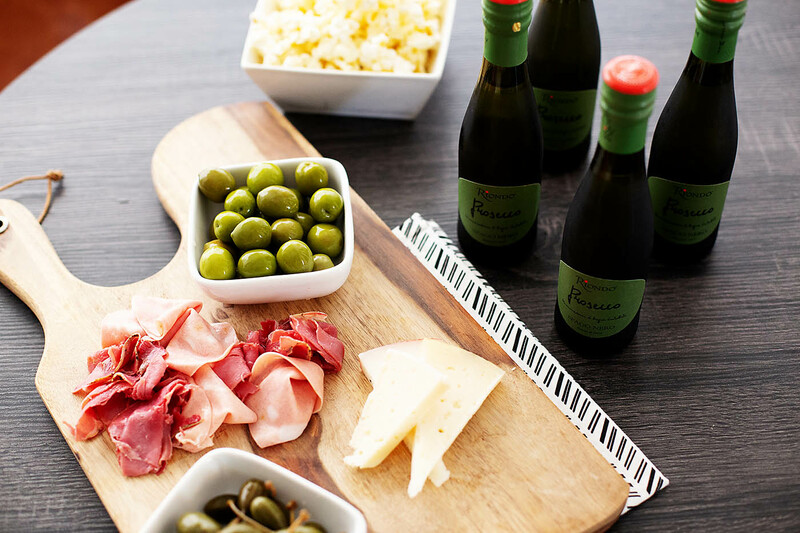 Pour in Riondo Prosecco and top with a bit of sparkling water. 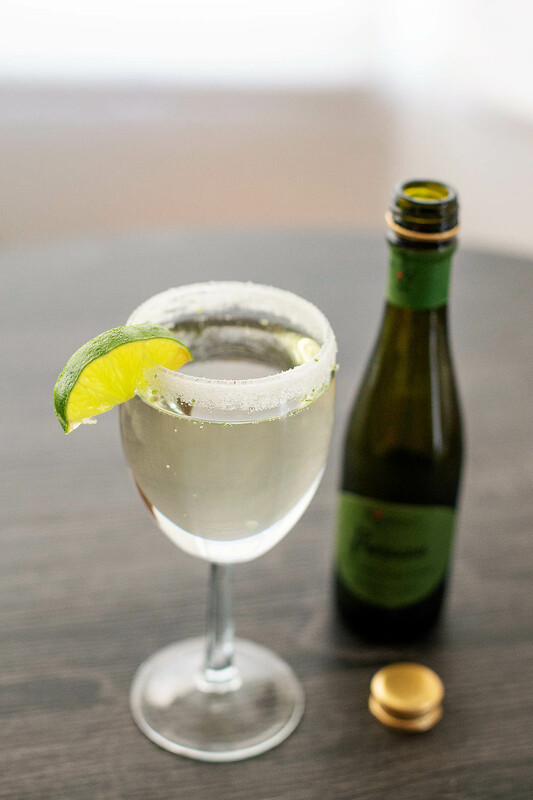 If you’re looking for more inspiration check out these Riondo Prosecco Cocktails. Recipe Test – test out a recipe you found on Pinterest to see if it’s worth making again. 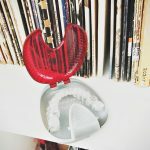 Favorite Things – have everyone buy a “favorite thing” for each person attending. You can talk about why you love it and will get to go home with new items. Accessory Exchange – clean out your accessories and swap with other moms. TV Watch Night – start a new series online or plan a night to watch a favorite tv show together. National “whatever” Day – celebrate all the special days throughout the year like donut or chocolate chip cookie day. 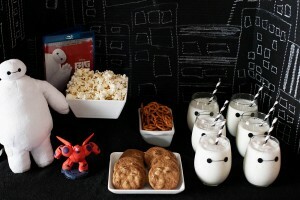 Make a craft & themed food. August 13th is National Prosecco Day and Riondo is actually the official prosecco of National Prosecco Day! 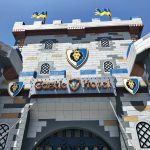 Whatever you choose to do for “Moms’ Night” – relax and have fun!